An indirect question is not a question at all. 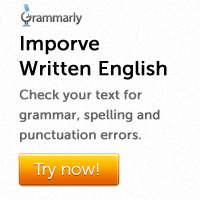 In an indirect question, we do not put an auxiliary verb before the subject, and we do not use a question mark. The auxiliary do is not used in indirect questions. Indirect yes/no questions are introduced with if / whether. The driver asked if / whether I knew where I wanted to go. 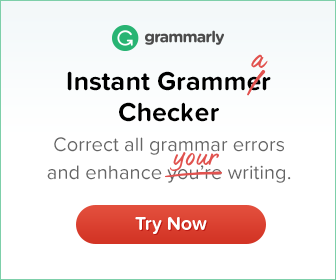 Change the following direct questions into indirect using the introductory clauses given in brackets. 1. I would like to know when you are going to get a good job. 2. She wondered why I refused the offer. 3. Tell me what you mean by that. 4. Can you tell me whether that is true? 5. She wants to know why Scottish men wear skirts.